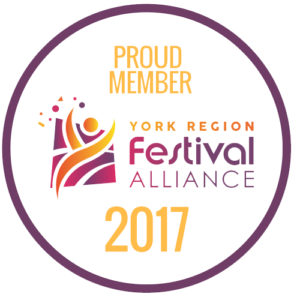 Be the first to receive updates about the Festival and other Jazz related events in and around the GTA. We respect your privacy; we will never sell or rent your email address. 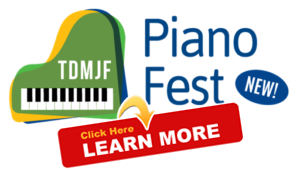 Sign-up for our newsletter and be the first to know about upcoming events. Your privacy is important to us.  We will never sell your information or use it for any other purpose than to inform you about Markham Jazz Festival activities.